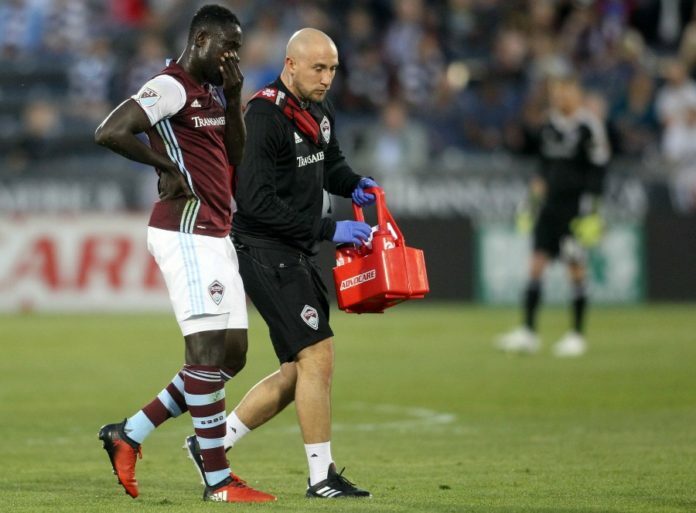 Less than three weeks after the Colorado Rapids traded team captain Sam Cronin to Minnesota United FC because they were comfortable with Bismark “Nana” Adjei-Boateng taking over his position, Adjei-Boateng got injured and is out for 8-10 weeks. Adjei-Boateng was injured during the game against Real Salt Lake on April 15. He was elevating to head a ball to a teammate when an RSL player undercut him, causing him to land on his back. He fractured three lumbar vertebrae and, while he does not require surgery, he will take awhile to recover. Adjei-Boateng has one assist in three appearance this season. 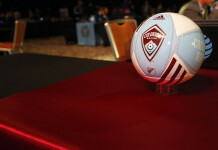 The Rapids’ have options at the position. 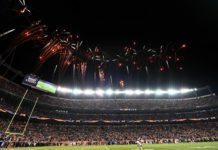 They could bring in Colorado native Dillon Serna to fill in for Adjei-Boateng, rookie Sam Hamilton, or one of newcomers, Mohammed Saeid or Joshua Gatt. Gatt and Saeid saw their first game action as Rapids last weekend against RSL as substitutes. Serna has played in three games this year, all as a substitute, and Hamilton has yet to make his professional debut. 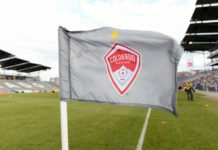 The depleted Rapids will face old teammates Cronin and Marc Burch when they travel to Minnesota to take on Minnesota United FC next weekend on April 23. In their only previous matchup, the Rapids tied Minnesota at home 2-2.